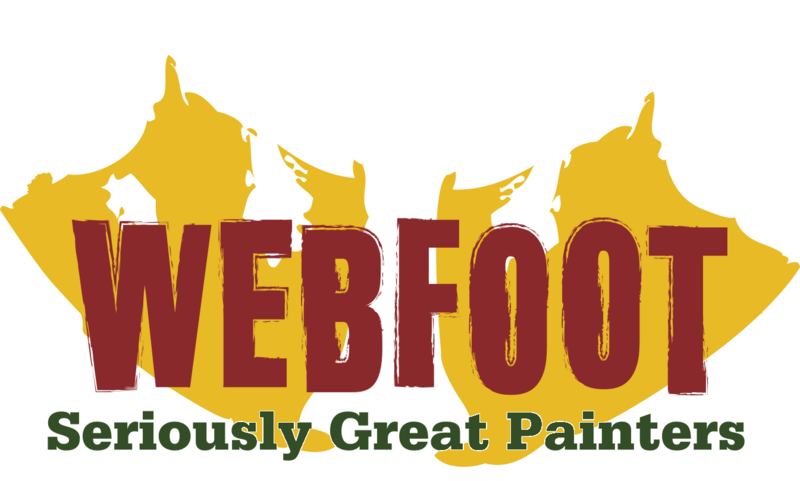 The success of Webfoot Painting can be attributed to training our employees the Webfoot Way. 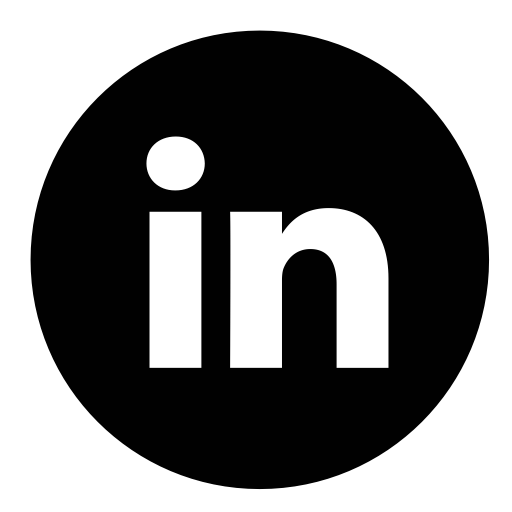 We have built an extensive training program that covers three main aspects we deal with on a daily basis: the Customer, the Job, and the Employees. Our Customer Service Training teaches us how to address customers’ needs and to be respectful of their homes. As a residential repaint company, we rely heavily on our customers and repeat business, so it is our mission to provide impeccable service. Our On-the-Job Training provides us with the knowledge of how to successfully run a job with minimal interruption to the customer. We train heavily on product knowledge, what the best tool is for the job, and doing it the right way; thus providing the service that was promised to our customer. This also covers job safety training for our employees. Safety for our employees and our customers is always at the forefront of our minds. We hold regular safety training workshops in which all employees must attend. For our Employees, we have created many opportunities for advancement through extensive training programs. Since we do not use sub-contractors we invest heavily in our internal employee base. We provide a Crew Leader Training Program, a Career Development Training Program for employees wishing to move up through the ranks of the company, and our Skills Training allows our employees the opportunity to learn and become the best in the business. 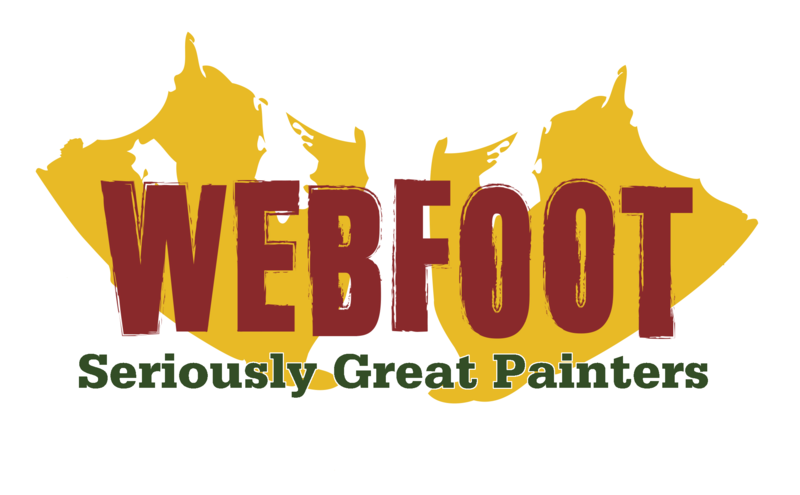 Training will always be a continuous education at Webfoot Painting.